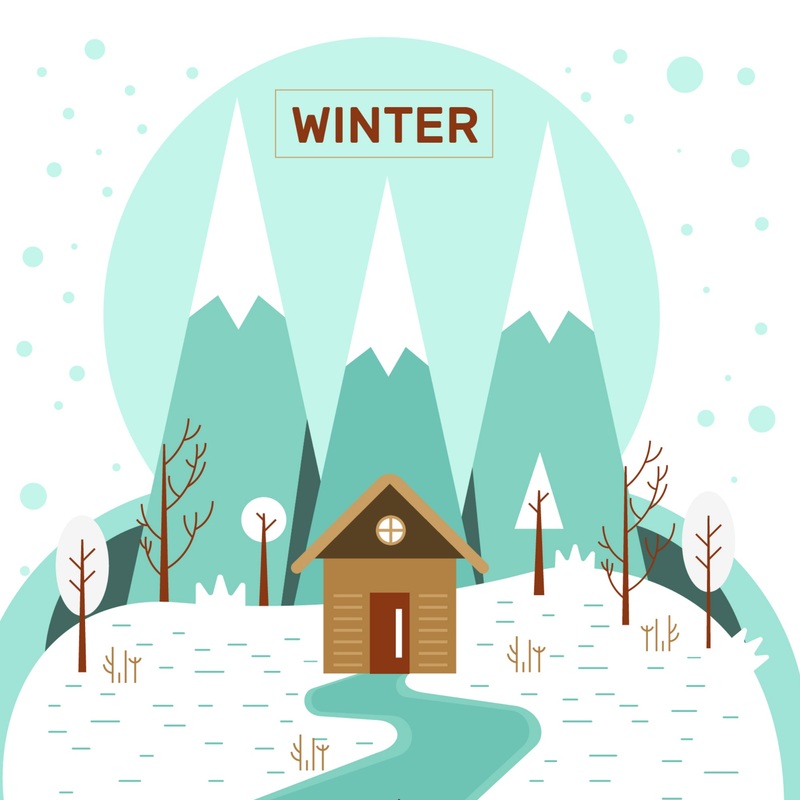 Blog Detail | Southern Water Management, Inc.
With such frigid temperatures gripping so much of North America, it is advisable to take great care and extreme caution when venturing outside. Hypothermia begins to set in when body temperature drops from 98.6 degrees to about 95 degrees, and the body begins to shut down. Your heart rate and breathing slows down, and you begin to get sleepy. In extreme temperatures, hypothermia and frostbite can set in rapidly (frostbite can set in within 3-10 minutes), so limit your time outside and dress appropriately, keeping your head and extremities well covered. Dress in layers, and don't forget your hat, scarf, and gloves. Infants and older adults are particularly at risk in extreme cold, so make sure that infants are sleeping in warm rooms and are adequately dressed, and check on elderly friends and neighbors frequently to make sure that their homes are warm. Be careful when using wood stoves, fireplaces, or space heaters to heat your home. Avoid using candles during a power outage. Use flashlights or lanterns instead. Never use an electric generator or a gas or charcoal grill indoors. The fumes are deadly. 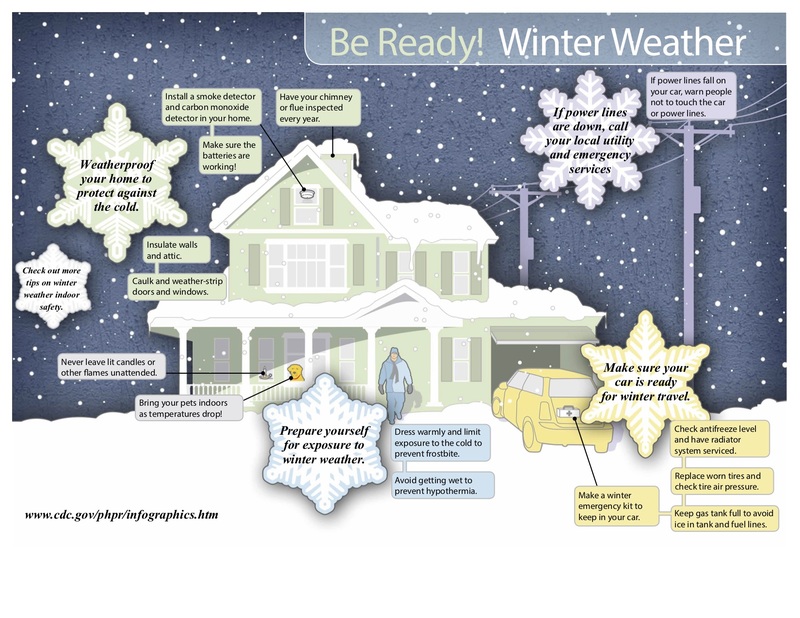 Conserve heat in your home. Monitor body temperature for infants and older adults. Leave water taps slightly open to prevent pipes from freezing. Having warm shelter can be life-saving in extreme cold, and it is imperative to keep your warm shelter working. Leave water taps dripping continuously in freezing temperatures. Keep the indoor temperature warm. Improve the circulation of heated air near your pipes. If you have pipes inside kitchen cabinets, open the cabinet doors. If your pipes do freeze, HERE is a helpful video from Pennsylvania American Water showing you how to thaw your pipes. Stuff towels in cracks under doors. Water Bills Through The Roof !